Coco Blossom sweetened Organic Chocolate Chips, with no added soy, are considered by athletes a healthy natural type of Diabetic Chocolate because they are GMO Free, organic and sweetened with raw coconut sugar. Organic chocolate chips and a possible diabetic chocolate choice in place of sugar free chocolate. Certified organic and made with raw chocolate ingredients makes these chocolate chips the best you have ever tasted. Considered by Natural Foods diet followers a Diabetic Chocolate option. Looking for a chocolate alternative made with a coco flower sweetener instead of the usual sweeteners? Look no further. We are proud to present to you our very special Organic Chocolate Chips. Coconut sugar is considered by whole food natural health food gurus a diabetic alternative to regular sugar. Diabetic chocolate options are usually traditional chocolates that have no sugar or are strictly sugar free chocolate chips. Our coconut sugar chocolate is a natural diabetic chocolate alternative in place of the typical sugar free chocolate. These organic chocolate chips are sweet tasting and have a combination of pleasantly balanced ratio of cocoa solids, cocoa butter and coco sugar. Paleo Diet Alternative to Sugar Free Chocolate. Santa Barbara Organic Dark Chocolate hips naturally sweetened with a touch of raw coconut sugar in place of regular cane sugar offer natural food enthusiasts a new type of chocolate option. Fitness instructors tell us this is an organic chocolate that fits their diet needs because it is considered as having a lower glycemic index than a chocolate of like kind sweetened with sugar (this is due to the fructose concentration in the coco sugar and this is why paleo eaters call this the best tasting raw diabetic chocolate). With high cocoa solids we discovered our Coco Blossom Chocolate can be a part of a daily chocolate diet and enjoyed by sugar aware individuals looking for chocolate options. Portion control is important and to watch one's glucose level when enjoying any chocolate regardless of sweetener. Many prefer the flavor of raw coconut sugar to sugar free chocolate options and so we think this is a smart option. Coco Blossom Sweetened Chocolate Ingredients: Organic unsweetened chocolate, organic cocoa butter and organic coconut palm sugar. This is a Soy Free Chocolate: Only 3 ingredients and all are certified USDA organic. Coco Blossom Organic Dark Chocolate by Santa Barbara Chocolate is a special chocolate because it is an organic chocolate with dark cocoa solids and is sweetened with a natural sugar alternative that comes from the coconut palm. This chocolate chip is sweetened with coconut sugar instead of stevia because coconut sugar is great tasting and a natural sugar alternative. Sugar sensitive individuals looking for chocolate options will prefer our chocolate because the taste is outstanding. Most sugar substitutes like maltitol (which is used in sugar free chocolate) can make the chocolate taste artificial. Maltitol (unlike coconut sugar which we use) can have some discomforting issues on one's tummy. Coconut sugar has a clean and natural sweetness that is easy to digest and enhances the organic chocolate's natural cocoa flavor. Because our chocolate has dark cocoa solids, it has the part of the cocoa bean (the cocoa fiber) that all the health researchers are talking about when they say dark chocolate is healthy chocolate. The fact we make this chocolate using premium cocoa beans really sets ours apart as a gourmet chocolate. So if you want a natural sugar dark chocolate, made to organic standards with easy to digest ingredients that you'll recognize... Santa Barbara Chocolate is the chocolate supplier for you. As head chocolatier I arrived at a decision to call this raw chocolate, Paleo friendly and an optional Diabetic Chocolate based on research I did with a Diabetes Research Center here in Santa Barbara. I learned that some sugar is actually okay for many diabetics when enjoying chocolate as a snack. The coconut sugar has fructose with sucrose so even though it is a sugar, it might metabolizes slowly for some people (it is important to see one's own individual reaction and to monitor closely). If you have concerns please consult your doctor. Keep in mind this is not low calorie nor is this chocolate sugar free, it is the raw nature of the sweetener of coco sugar and the way it is metabolized is why we call it a healthy chocolate option when enjoyed in moderation. I learned from the insulin dependent diabetics that tried our chocolates that they preferred the taste of this coconut sugar chocolate over chocolates that were made without any sugar or with stevia. Most everyone who tried chocolates with sucralose or maltitol had side effects they didn't like so much. The bottom line from my perspective is this chocolate is the most palatable, most organic, most natural chocolate when considering all options. Coconut sugar sweetened chocolate also offers a nice option to enjoy as compared to the other types of chocolates for sugar aware individuals (the 100% no sugar chocolate was too bitter - most diabetics wanted their chocolate to taste sweet). Our research group was informal and not a true scientific study due to the size of the group, but it did offer helpful insights. As a chocolate company we opted to not use stevia powder as a sweetener in this dark chocolate because stevia is not yet as widely accepted as a sugar alternative. We also felt that maltitol and sucralose options seemed too artificial. Coconut sugar from our research offered the most natural and organic approach to sweetness and chocolate making. We felt as a chocolate company that this type of chocolate because it does have some sugar could be an alternative diabetic chocolate to those chocolate chips that are strictly a sugar free chocolate. Ours is more natural in flavor and easy to digest. Our goal is to offer a real chocolate as raw as possible and as close to the cocoa bean as possible. Why is Coconut Sugar Chocolate called Healthy by Athletes? Coconut is a fruit with web searchable benefits and also a symbol of good luck and prosperity in many cultures. In Indian culture the coconut is known as fruit of Gods and its presence is essential in many ceremonies. Because there are benefits being attached to coconut fruit in the media these days, it’s inevitable to find that sugar extracted from coconut will be added as a natural chocolate sweetener option. Coconut sugar is preferred over sugar free chocolates by most. Clinical research finds prebiotics like inulin, which is found in coconut sugar, supports health, cancer prevention, blood sugar balance, lipid (fat) metabolism, bone mineralization and immunity health. One study in the Diabetes & Metabolism Journal found inulin could improve glycemic control and antioxidant status in women with Type 2 diabetes. With scientific backing coconut sugar is gaining popularity as the new sweetener. We call this chocolate a paleo chocolate because in research we have found many sugar sensitive individuals can enjoy a larger portion of this chocolate when compared to other traditionally sweetened chocolate without significant blood sugar issues. As a result this is a possible option when searching for diabetic chocolate that tastes sweet and has natural ingredients. Of course portion control is the most important part of living with diabetes and this is the factor that is most important when testing blood sugar levels. We also offer sugar free chocolate that is pure cacao but in our studies most people seeking a traditional type of chocolate prefer some sweetness. This is where our coco blossom chocolate comes in as a special option. The fructose concentration in combination with sucrose in the coconut sugar allows for a larger portion size for most people. This is variant on everyone's metabolism and size along with other factors such as daily routine and diet. We can say that our diabetic chocolate customers are very aware of refined sucrose and this is a reason for their choice in choosing the raw coconut sugar chocolate. Everyone metabolizes food differently so good sense is important, but as you can see this can be a diabetic chocolate and part of your daily diet in a healthy chocolate way. How coconut sugar is made? Coconut sugar, which is also known as coconut palm sugar, is made from the sap of the coconut palm. 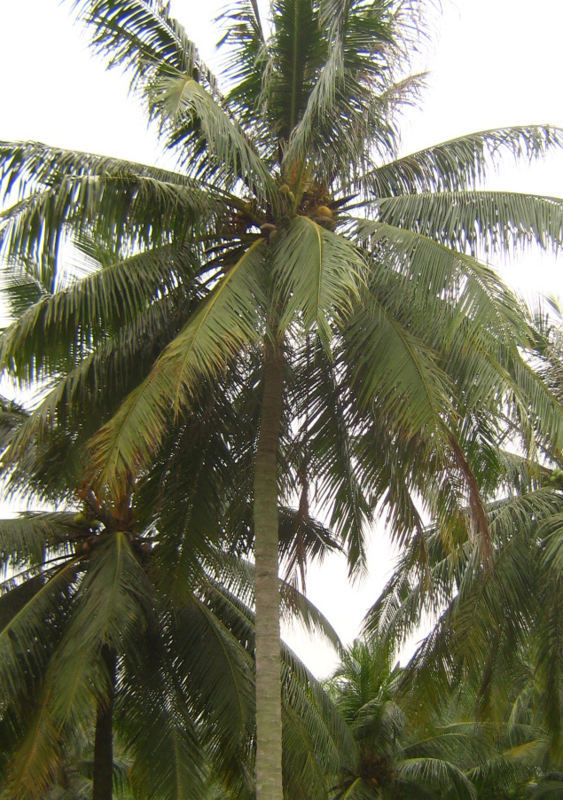 The coconut palm sap is the sweet circulating fluid of the coconut tree. 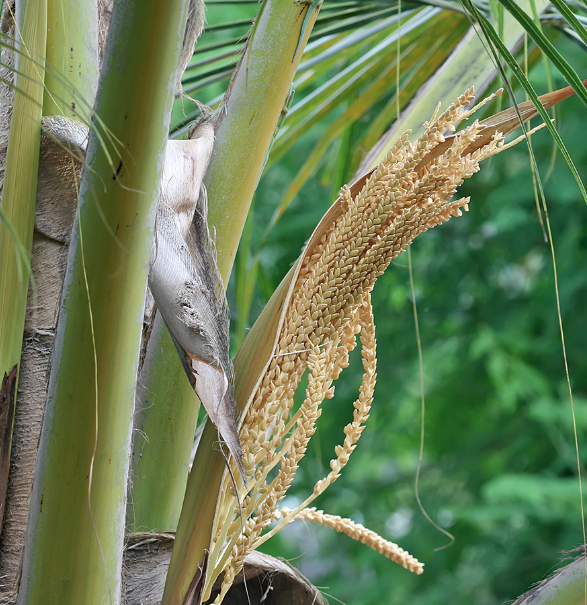 A cut is made in the flower of the coconut palm and the liquid sap is extracted. The sap is then dehydrated and spun to make crystals. Coconut sugar provides the same number of calories and carbohydrates as regular cane sugar. Coconut sugar has a caramel color with a taste that is similar to that of brown sugar. It can be swapped in sweet delicacies and regular baking recipes in place of white sugar to make new exciting versions for health minded people. Coconut sugar contains inulin. Inulin is a type of dietary fiber that helps keep your internal flora healthy and could help prevent some types of cancer. Prebiotic fiber balances blood sugar when included in a healthy diet. Inulin has the ability to stimulate probiotics like Bifidobacteria that can provide an overall boost to the immune system. 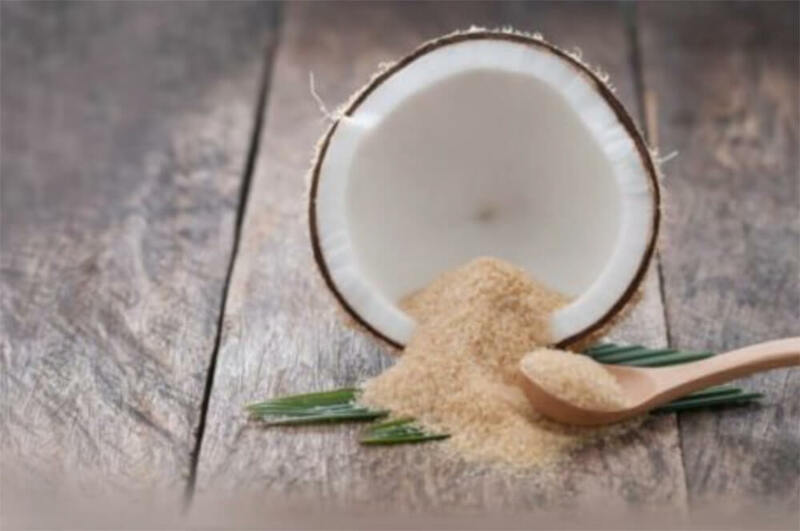 Coconut sugar contains potassium and magnesium electrolytes which are important for regulating the body’s water content as well as many heart, nerve, and muscle functions. Coconut sugar has nearly 400 times more potassium than regular sugar. Regular table sugar has a glycemic index (GI) of 65, whereas coconut sugar has a GI of 35. This is much closer to the natural GI of fruits which is around 25. Many tell us our organic chocolate sweetened with coco palm sugar is the alternative to sugar free chocolate they have been looking to buy. Coconut sugar contains vitamins, minerals and phytonutrients. Iron and zinc are found in coconut sugar, containing about two times more than granulated sugar according to the Food and Nutrition Research Institute (FNRI). Coconut sugar also contains Vitamin C which is best known for helping support the immune system along with joints and healthy skin. Coconut sugar also contains the “healthy fats” that have research suggesting they can help prevent high cholesterol and heart disease. Coconut sugar is just dehydrated coconut sap which makes it considered by many as a raw food. That means it has raw antioxidants found in the original source. Antioxidants fight off the oxidation of cells in the body and slower aging processes as a result. According to the Ultimate Paleo Guide for Paleo diet, coconut sugar can be used to satisfy a sweet tooth. It is been claimed that coconut sugar was in use in Paleolithic times. Hence, it is okay for Paleo lovers to indulge in coconut sugar. Even with the number of potential benefits it has to offer, let’s not forget that coconut sugar is a sweetener. Coconut sugar contains about equal amounts of fructose and glucose. Use coconut sugar in moderation or in a higher fiber chocolate like dark chocolate. According to the American Diabetes Association, it’s OK for those with diabetes to use coconut sugar occasionally as a sweetener on a diabetic diet plan and in moderation. Test glucose levels while learning one’s own reaction to coconut sugar ingestion. Coconut sugar is gaining popularity as a sweetener in everything, be it coffee and tea or baking and cooking. This brown coco sugar works like regular table sugar but since its manufacturing process is natural, it is a great organic sweetener compared to white sugar. Coconut sugar seems to have the edge over refined, synthetic and artificial sweeteners. 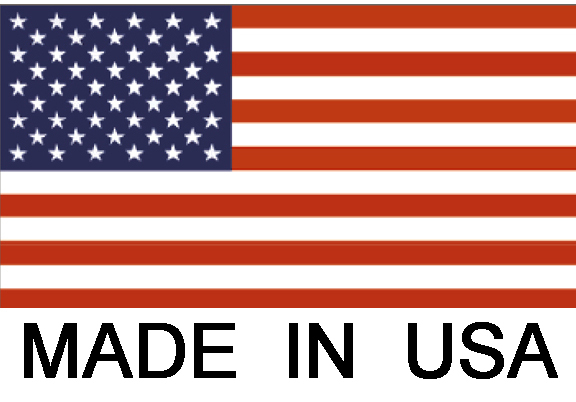 This is why we use it as a sweetener in our organic chocolate chips. Please try it and see if you prefer the flavor to sugar free chocolate. Please keep in mind our Coco Blossom Chocolate can be used in all types of recipes. Paleo Chocolate Chip Cookies or Raw Diabetic Chocolate Peanut Butter Bars will be the best you've ever had using this chocolate as your secret ingredient. Once you taste all natural chocolate chips made with no refined white sugars you'll see why it is popular with health minded athletes and bodybuilders. Enjoying in moderation this can be a healthy Diabetic Chocolate ingredient that fits the Paleo Diet. 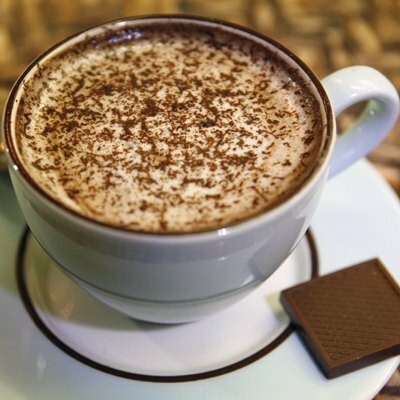 Have you considered making Paleo Hot Chocolate? It is an easy recipe and this is one of our best paleo chocolate recipes. Different than sugar free chocolate, this is a traditional chocolate sweetened with coconut sugar. This is not a low calorie chocolate because it has cocoa butter as a natural ingredient (natural cocoa bean component). The term Diabetic Chocolate is based on our personal experience. We encourage you to monitor your insulin levels and to enjoy chocolate in moderation. Organic chocolate chips with no added soy and sweetened with coconut palm sugar. Paleo diet recommended. Preferred over sugar free chocolate because it has a natural organic coconut sugar sweetness.